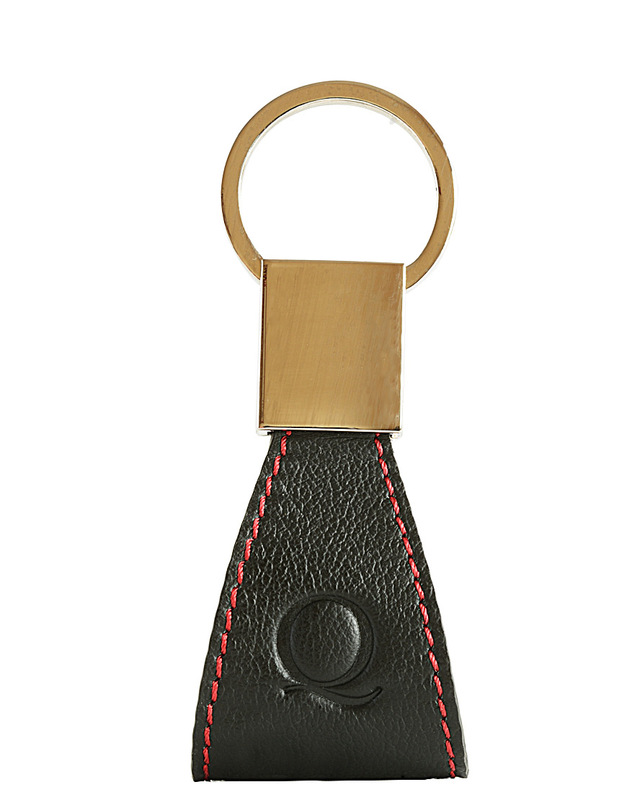 Handmade leather keychain for men and women, a range of four models continuously updated. 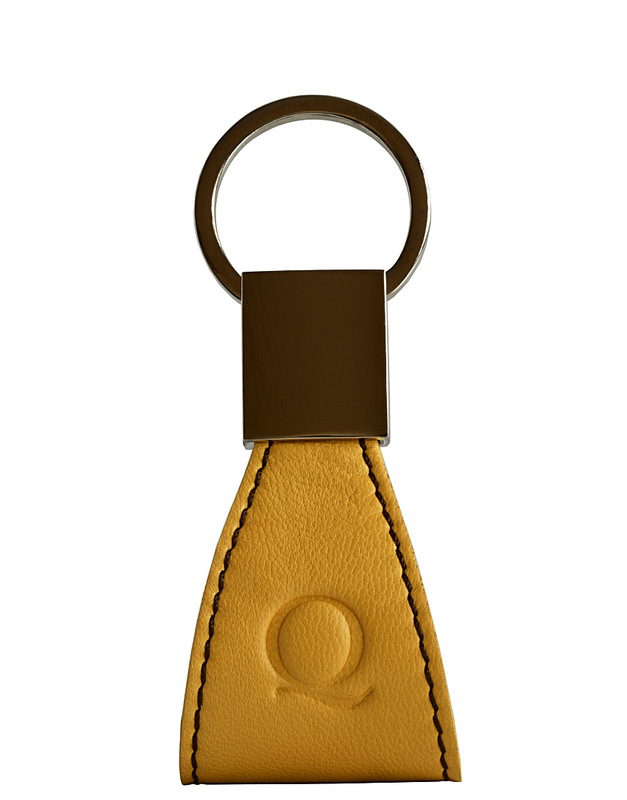 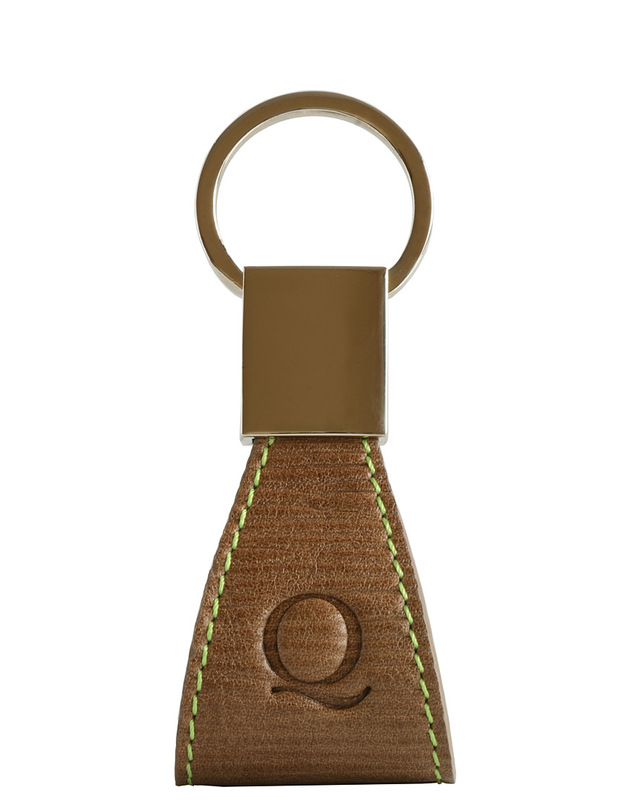 All Quotus key rings are customizable and represent a gift idea for him and her that are valid all year round. 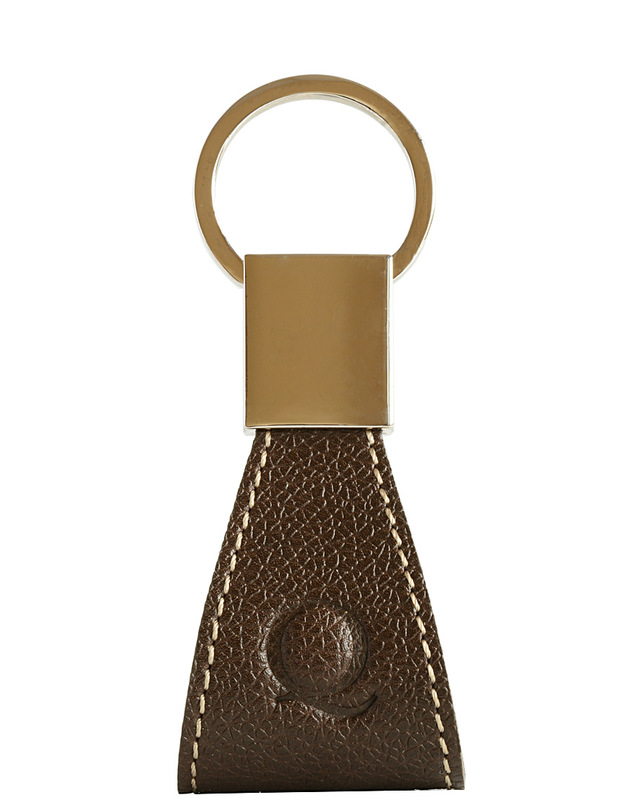 These small Italian leather goods accessories are an evergreen of Italian style and elegance. 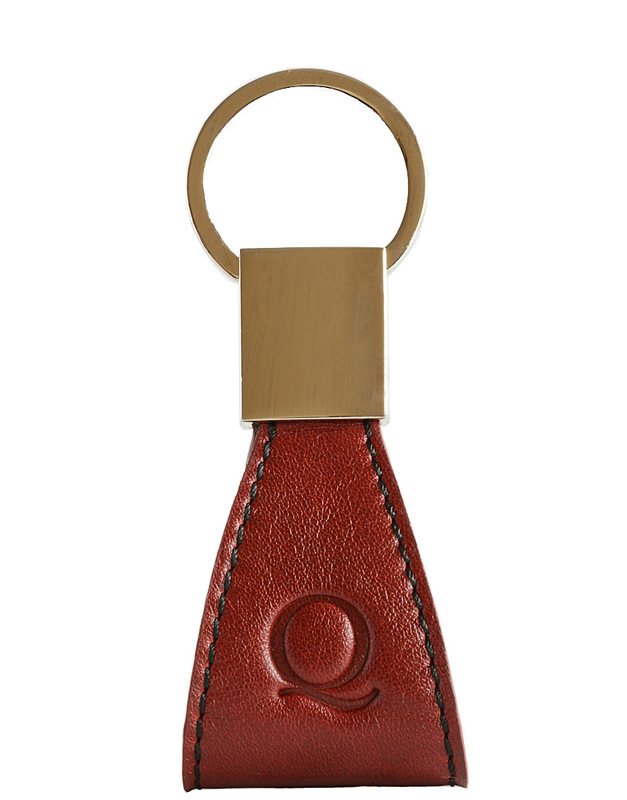 Being able to choose additional colour variations on request and personalize them with your own logo makes these key chain an excellent corporate gift, funny and original.